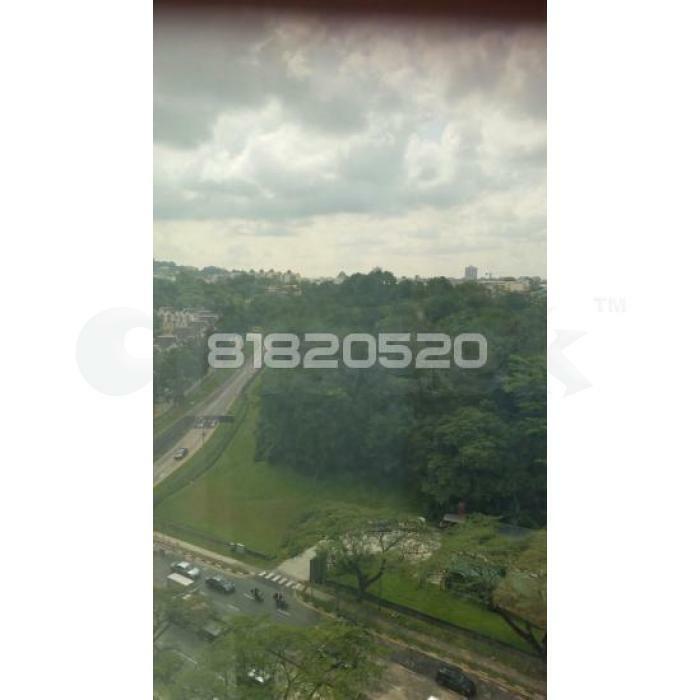 » 969SF - Renovated Office in Bukit Batok Vicinity! Call 81820520! Mid Floor with Morning Sun Facing! Fitted with 2 partition rooms, storage area, split unit aircons, lightings and attached toilet! Unit comes with 4 season parking!